Jumper EZBook 3 Pro Review – An Affordable and Portable Laptop! 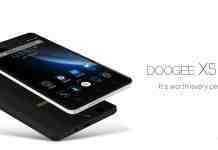 Vernee Mix 2 Review – A Mid-Range Bezel-Less Battery Beast! 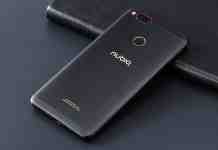 Nubia Z17 Mini Review – Should I buy it? 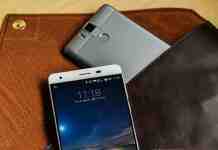 Teclast x98 Plus II Review – Another Dual-Boot Tab! 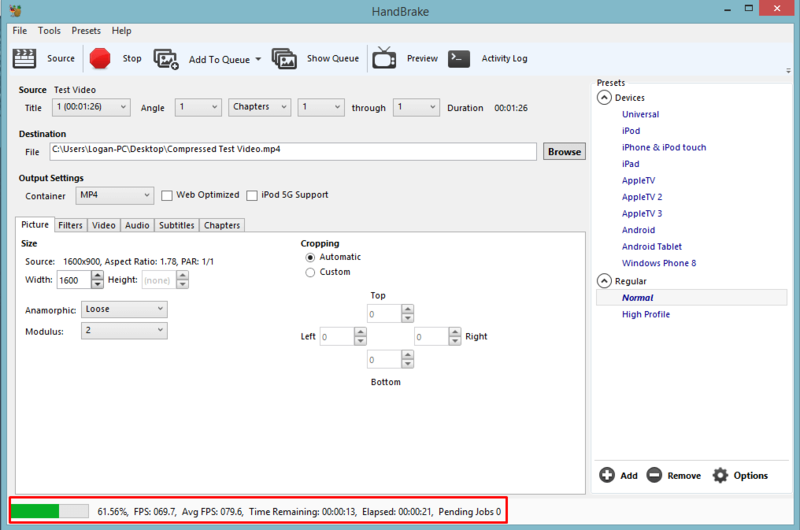 Compress Video without Losing Quality – Full Guide! 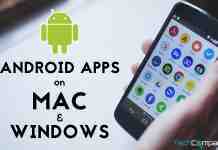 Bluestacks Alternative – Best Alternative to Bluestacks! 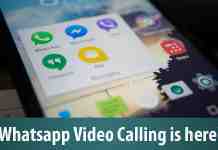 Video Calling finally arrived on Whatsapp! 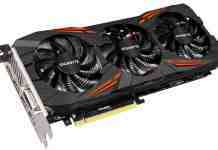 6 Best Graphics Card under 200 Dollars – Reviewed! Best Gaming Keyboard under 50 Dollars! 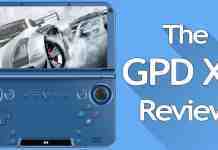 GPD XD Review – An Android Based Gaming Console! 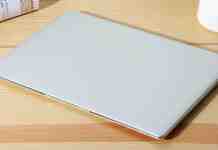 Best Gaming Tablet under 200 Dollars! Home Miscellaneous Compress Video without Losing Quality – Full Guide! What if you could compress your videos into a smaller size and save a significant amount of space on your hard drive? Wouldn’t it be great!? The trick to saving hundreds of MBs if not GBs of space is now in front of you! 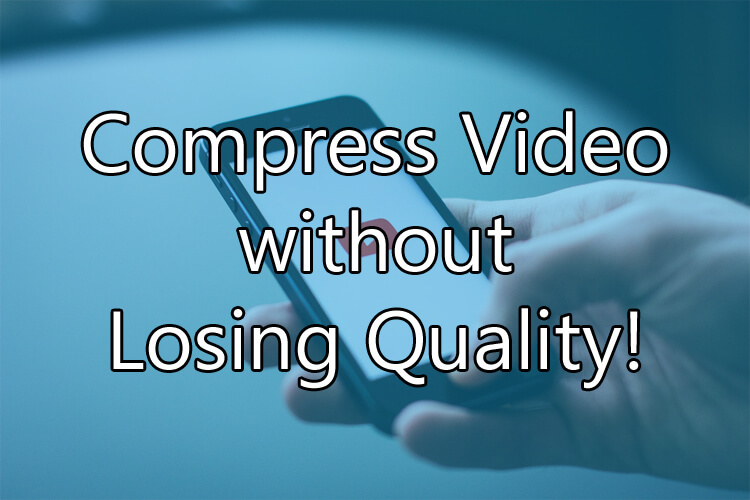 We are going to give you a great method to Compress Video without Losing Quality! At one moment or the other, we all have been worried about the space taken up by the videos we either recorded or downloaded from the Internet and we all wanted to reduce their size to save some extra space for other things. 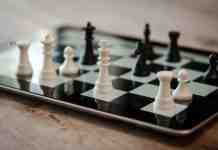 The simple guide to do just that is now at your fingertips! Let’s get started with this guide! Here’s a list of things that you’ll be needing in order to compress those videos and save some space for other items like pictures, movies, games, etc. These are the only things you’ll be needing and I assume you already have the first two haha. Okay, it’s very simple and works with all types of videos! All you have to do is follow the simple steps written below. You can apply these exact same steps to all the types of videos, be it Computer Screen Recording, a Camera Recording, or anything. Here is the full method to do that. 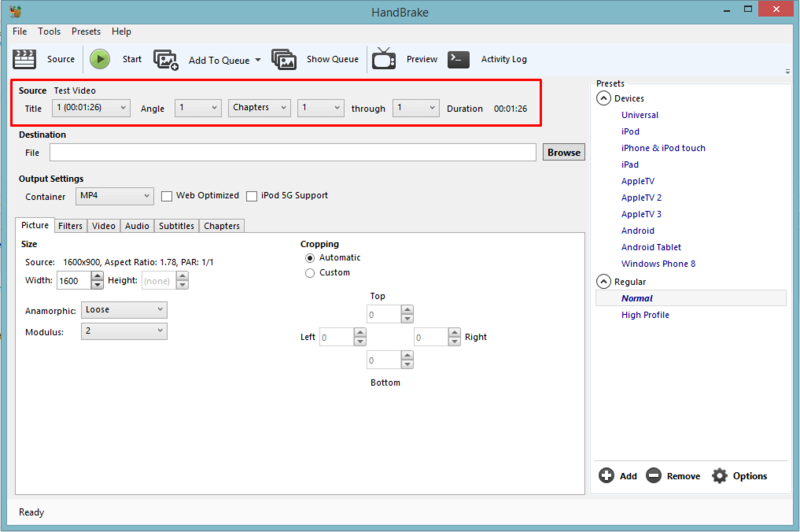 Open Handbrake (Download it from the link above and install it on your Computer/Laptop). It will look something like the screenshot below. 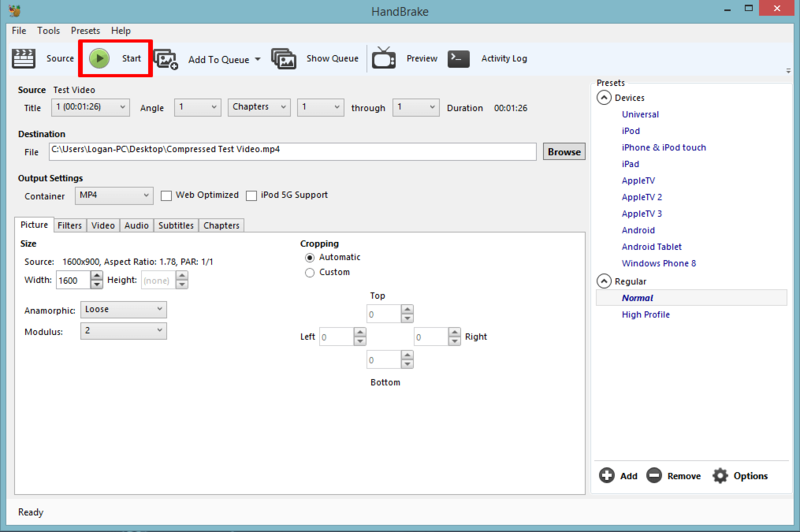 Now, drag and drop the video you want to Compress without losing the quality into the Handbrake window. 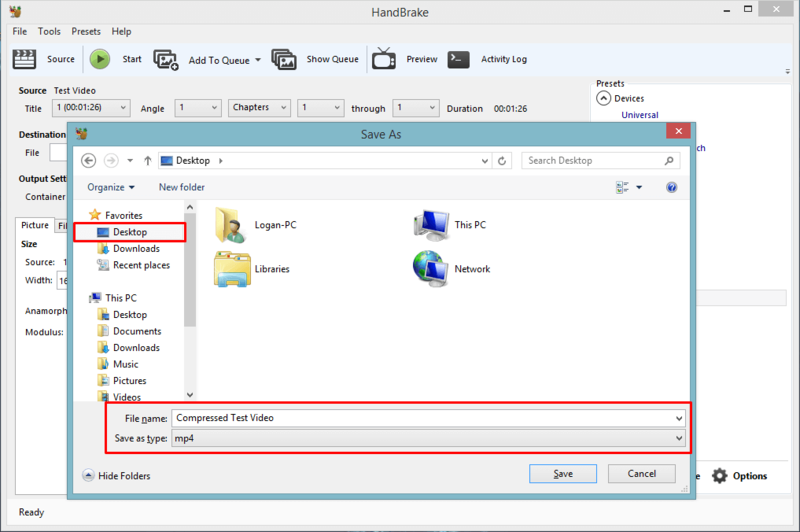 After dragging and dropping, the Handbrake window will show the name of the file as shown in the screenshot below. After that, choose a destination to save the new compressed video. Click the Browser button and choose a directory (Like Desktop, or My Documents, or Videos Folder, etc) -and give your video a name and click Save. Now comes the easy part (although, whatever we did till now was easy too). Click the Start button at the top. It is shown in the screenshot below. 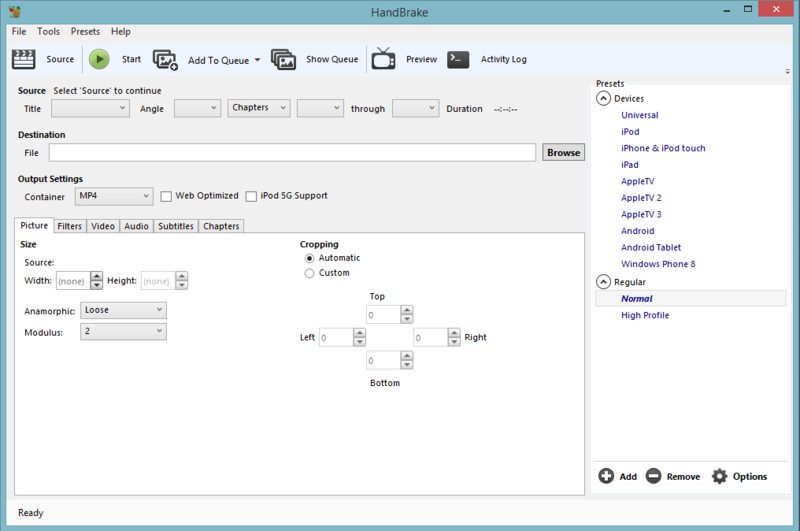 The compression process will now start and Handbrake will look something like this. Once the compression is done, you will see the new compressed video file. This Compressed video will have x10 smaller size (in most cases). Below is a screenshot comparing original and compressed video sizes. As you can see, there’s a huge difference in the size of both the videos but the quality difference is almost negligible. So, this is how you can Compress Video without Losing Quality and save some serious space on your drive! Visit the Miscellaneous section if you want more of these Tutorials or Miscellaneous articles! Drone 720x Review – Best Portable Selfie Drone in 2019? 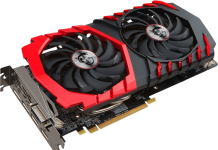 Best Motherboard for i5 8600k – Get your Gaming Experience up a Notch! 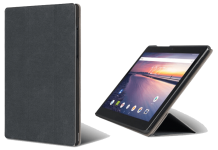 Best Tablet for Students to get Started with College! 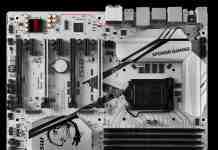 Best Motherboard for i5 8400 – Best Mobo you can find for your 8th Gen i5! Best Gaming Keyboards under $100 in 2018! 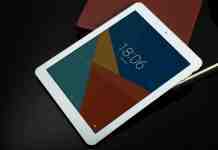 Chuwi HI9 Air Review – An Affordable Tablet for an Average User! 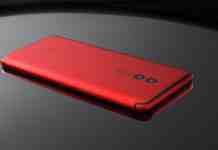 UMiDIGI S2 Pro Review – A Phablet with Amazing Performance! Tech Compact is a Tech Blog where you can get Quality content related to Tech Products, Reviews of several Products, Tech Tuts, etc.